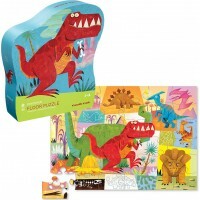 To put a colorful floor puzzle together is not only fun, but a terrific developmental activity. 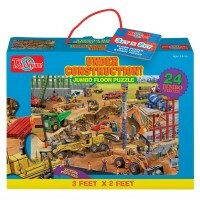 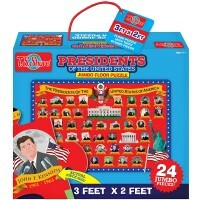 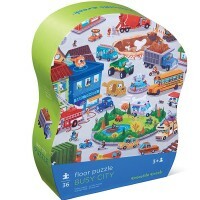 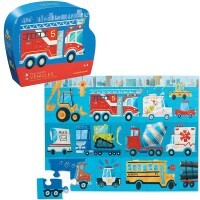 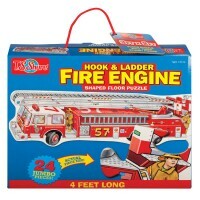 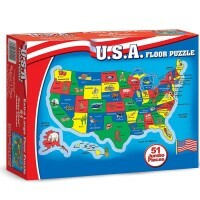 Fire trucks and world map, jungle animals and human body, American presidents and construction vehicles, princess castle and space ship, and many more themes of our educational giant floor puzzles will bring hours of educational fun for your children. 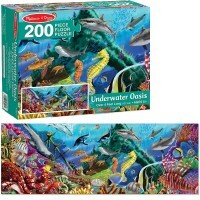 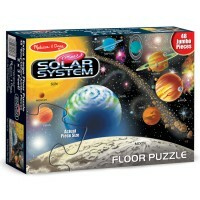 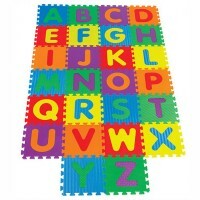 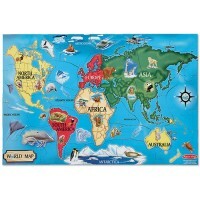 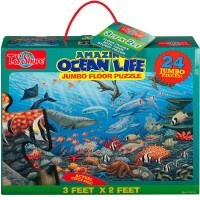 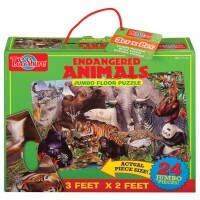 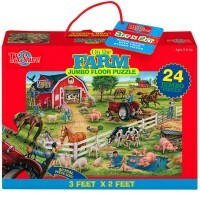 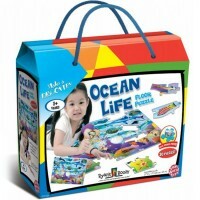 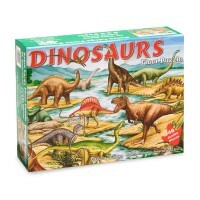 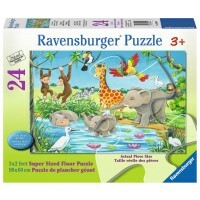 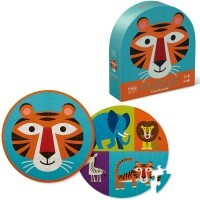 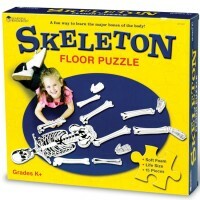 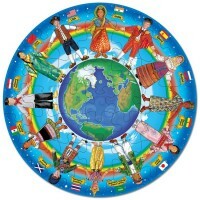 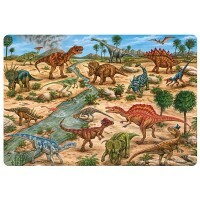 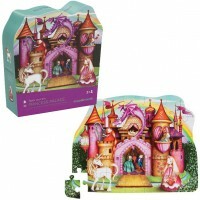 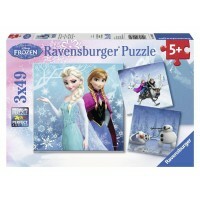 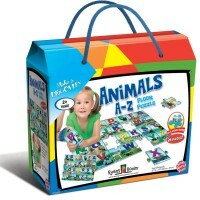 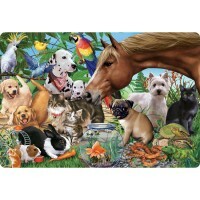 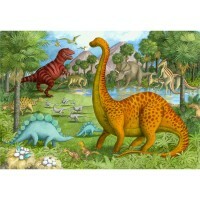 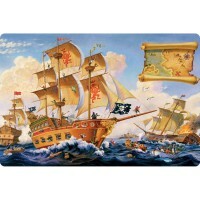 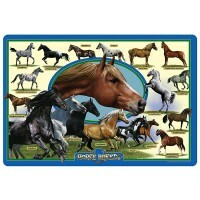 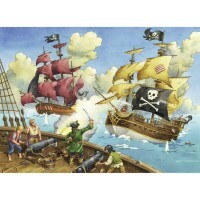 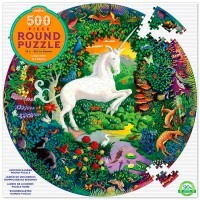 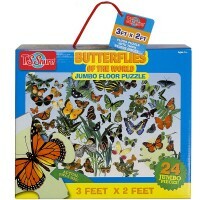 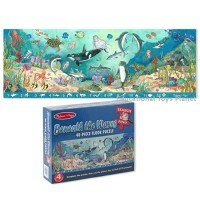 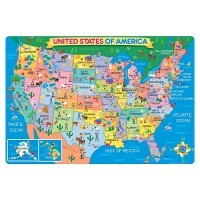 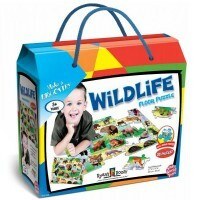 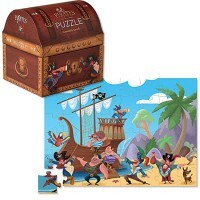 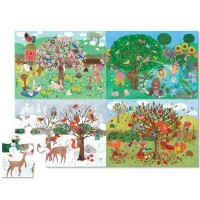 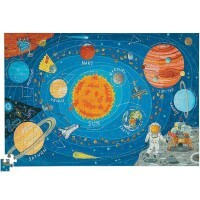 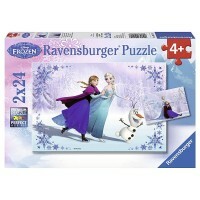 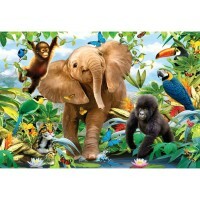 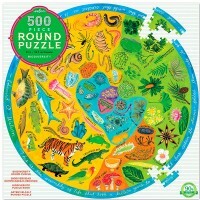 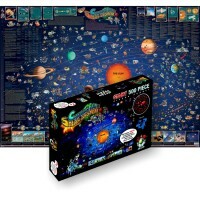 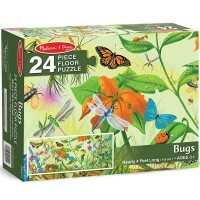 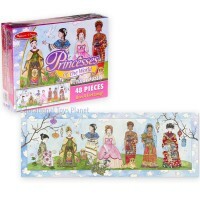 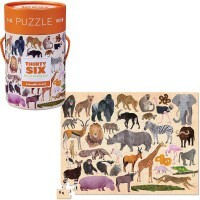 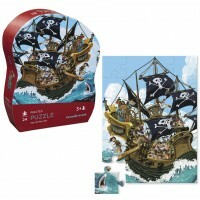 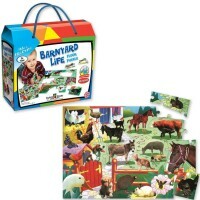 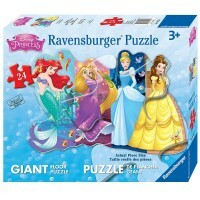 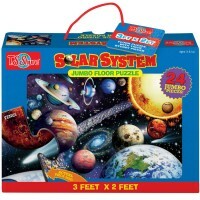 Floor puzzles from Educational Toys Planet are puzzle sets for children of different ages and skill levels. 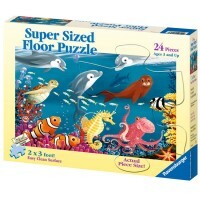 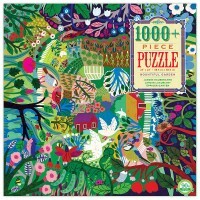 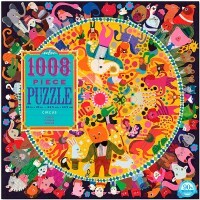 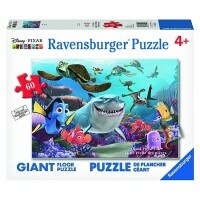 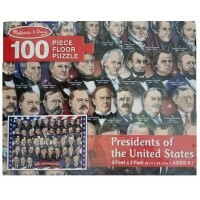 Jigsaw floor puzzles come with 10-100 quality heavy cardboard puzzle pieces.